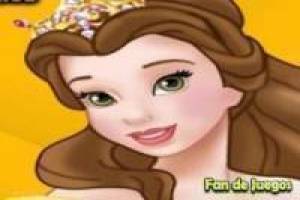 Disney Princess Bella is very nervous because she has a very important dinner with Beast and wants to be as beautiful as possible for him. 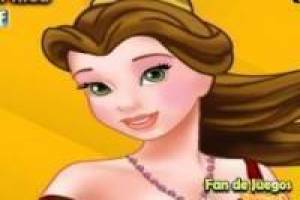 Help our young friend to choose a nice dress for the occasion, a suggestive hairstyle and a makeup that is in accordance with all of the above. You can also add accessories to the dress to finish the look. You can save your creation and start over again to play with more makeup and new dresses. Make as many combinations as you want and make sure Bella looks gorgeous to impress her beloved. We hope that with your help, the two lovers will have the appointment of their dreams and that everything will be perfect. 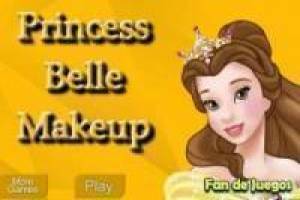 Enjoy the game Make up the princess disney: Belle, it's free, it's one of our disney princesses games we've selected.